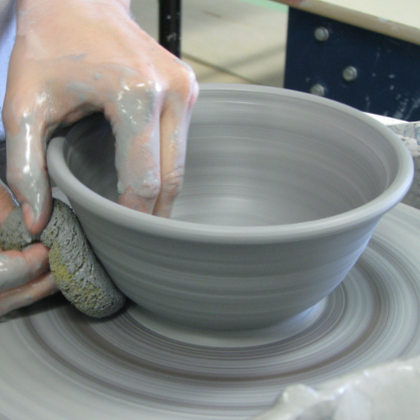 The beginner class will be for people new to pottery. 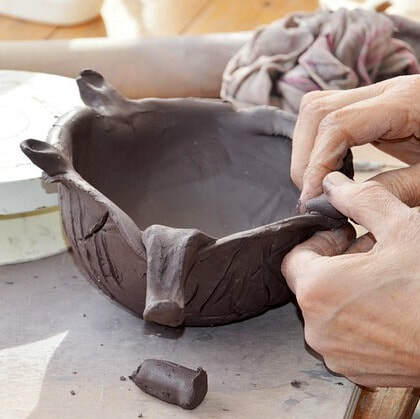 Students will learn the basic methods of creating forms with clay. 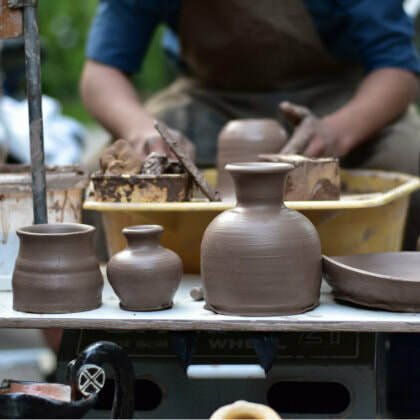 The intermediate class will be for people who have had some experience with clay and work to advance the students skills. Open lab will be time for students of all skill levels to work and practice.